An XI of kings and princes who played cricket at a serious level but with varying degrees of competence and success. To mark Prince Harry and Meghan Markle's British royal wedding, on the same day as the Indian Premier League 2018 game between Rajasthan Royals and Royal Challengers Bangalore no less, we took a look back at royals who have had a part to play in the game we love so much. 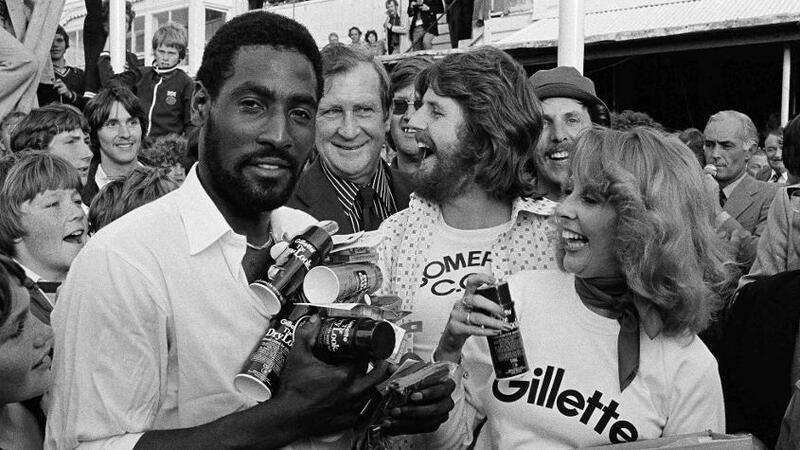 There’s been plenty of cricketing royalty, of course. Some of the best in the business even have titles like ‘king’ and ‘prince’ attached to them – King Viv, Brian 'The Prince' Lara, King Kohli, the Prince of Kolkata, Sourav Ganguly. For that matter, 'Yuvraj' is a word for prince in various languages of India, and ‘Khan’ is originally a title given to rulers and other high-ranking officials in parts of central Asia. That aside, more than one king, or ruler of some sort, has patronised the game, especially in England and India where princely states were around till the mid-1900s. Prince Philip, for example, was a keen cricketer and a patron of the Lord’s Taverners, and the kings of Patiala, Vizianagram, Cooch Behar and other Indian states played a lot of cricket and supported cricketers and tournaments. But we’ll keep this to royalty on the big stage. Here, then, is an XI of bona fide royals – with one notable exception. 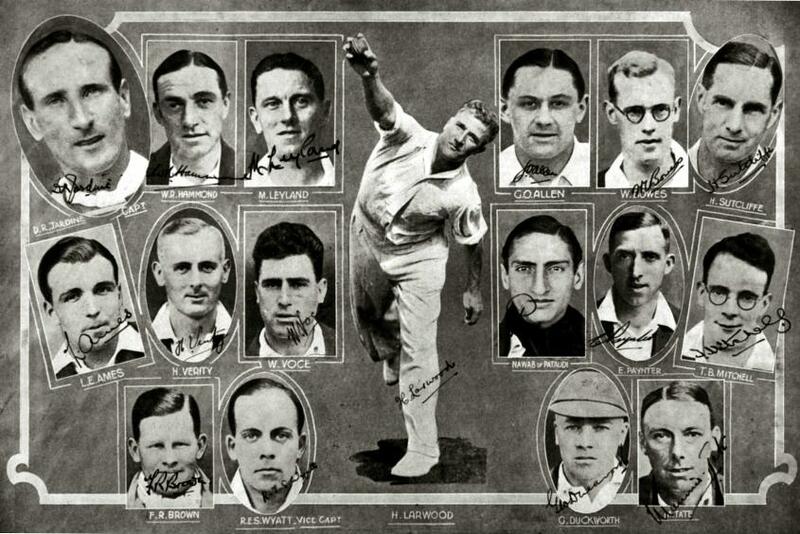 On cricketing ability, many of the names in this list cry out to be named captain. But, as you’ll find as you read through this list, the captain is not always chosen on merit when royalty is around. One of the finest batsmen of the late 19th/early 20th century, Ranji belonged to the princely Indian state of Nawanagar and shortly after playing the last of his 15 Test matches in 1902 returned home to take charge as the Maharaja Jam Saheb of Nawanagar. An iconic figure of the game, Ranji played with great distinction for Cambridge University, Sussex and London County, as well as England, scoring 24,692 runs at an average of 56.37 from 307 first-class matches. Accounts of his time as ruler say he was kind and benevolent. Charles Burgess Fry wore many hats. He was a politician, a diplomat, a teacher, a writer and editor, and an excellent all-round sportsman. In that last category, he represented England in cricket – 26 Test matches – and football, and also equalled the then world record in the long jump. He was also reportedly once offered the throne of Albania. The story is perhaps apocryphal, but Fry might well have made a good ruler too. Many of Ranji’s nephews went on to play first-class cricket, mostly in India. The best of them was the fifth, Duleep, who played 12 Tests for England between 1929 and 1931 and had a first-class record to make his uncle proud: 15,485 runs from 205 games at an average of 49.95. He was not quite a ruler in the way his uncle was but he was royalty all right, and might have had an even more distinguished career as a cricketer had it not been for persistent health problems. Also related to Ranji, Singh was the Maharajkumar (prince) of Banswara in India’s Rajasthan and was regarded as one of the most stylish right-hand batsmen of his time. On Test debut, against England in Delhi in 1964, he scored 105 in the first innings. He never scored another century at that level but went on to play 14 Tests and later played many roles in the game, including that of ICC match referee. Iftikhar Ali Khan was the eighth Nawab of Pataudi, another of the many princely states that dotted India in the pre-independence years. "A conscientious objector," Douglas Jardine called him after IAK refused to join the leg-side cordon during the Bodyline series. Khan later said of Jardine: “I am told he has his good points. In three months, I have yet to see them.” He is the only man to play Test cricket for both England and India – representing each country on three occasions. Iftikhar’s son Mansur Ali Khan – ‘Tiger’ – was perhaps India’s greatest captain, and plotted the spin revolution in India in the 1960s and 70s. He became the Indian captain when just 21, after having played for Oxford University and Sussex, soon after being involved in a car accident that left him without sight in his right eye. But he led India in 40 of the 46 Tests he played in, and won nine of them. He was only ever a titular ruler, princely states having been abolished by the time he was ready to take charge, but he ruled Indian cricket well. Significant in this context as he was the only member of the British royal family to play first-class cricket, Prince Christian Victor Albert Ludwig Ernst Anton of Schleswig-Holstein played against WG Grace in 1887 and scored 35 in his first outing. 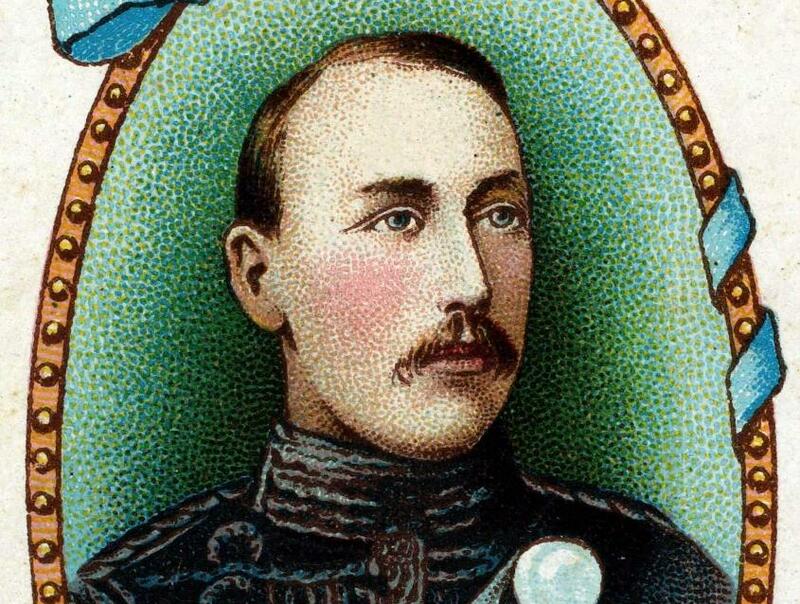 Before his death to enteric fever during the Boer War in 1900 when just 33, the prince represented Wellington College and his own club, and also played a lot of serious cricket when in India, scoring a double-century for Kings Royal Rifles against Devonshire Regiment in 1893. Bhupendrasingh Rajindersingh is a major figure in Indian cricket, remembered to this day for donating the trophy in honour of Ranjitsinhji that came to be known as the Ranji Trophy, the premier first-class competition in India. He was a good cricketer and an important administrator, and also financed a number of top cricketers in the early 1900s. The ruler of Patiala from 1900 to his death in 1938, he led the Indian side to England in 1911 and then played for the Marylebone Cricket Club when they visited India in 1926. 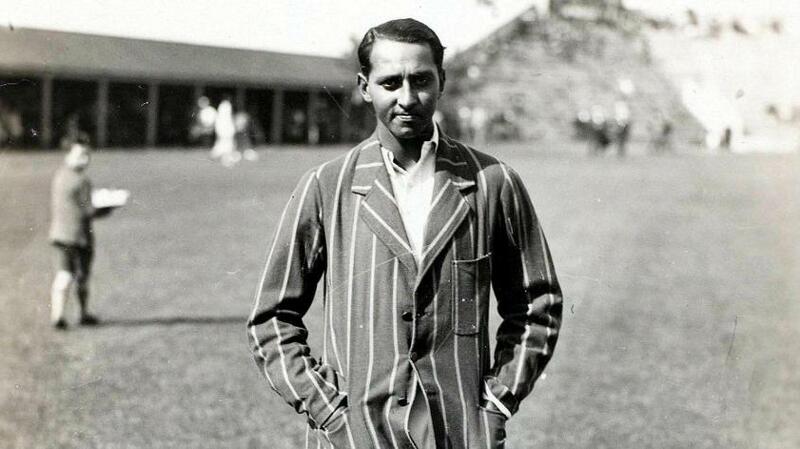 He could have led India on the 1932 tour but withdrew because of health reasons, and never played Test cricket. But he did play 27 first-class matches, scoring 643 runs and taking two wickets. As an aside, reports estimate that he fathered over 80 children, meaning he could comfortably have fielded his own family XI too. Though an enthusiastic cricketer, Lt Col Maharaja Rana Shri Sir Natwarsinhji Bhavsinhji Sahib Bahadur wouldn’t have made too many serious cricket teams. 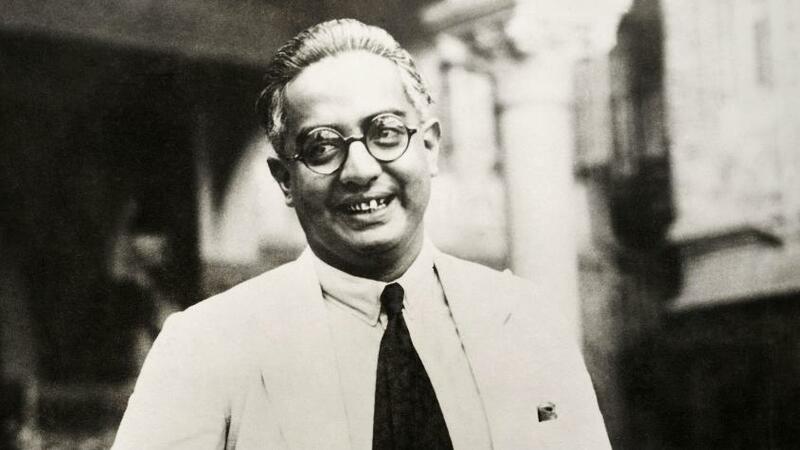 Fortunately, he knew it, and when made captain of India – protocol demanded a royal lead the team – for their first tour of England in 1932, he played just a handful of tour games and let CK Nayudu skipper the Test side. ‘Vizzy’, they called him, and he played a big role in popularising cricket in India when in his early 20s. In the mid-1920s he managed to bring Jack Hobbs, Herbert Sutcliffe and Learie Constantine to play in India. He patronised some of his country's best cricketers of the time and organised tours on a regular basis. But he also wanted to be a cricketer, which might not have been a smart move. In 1932 he spent a large sum of money to bankroll India’s tour of England and was named the team’s ‘deputy vice-captain’. He couldn’t play because of health reasons but he got his chance in 1936, this time as the team’s captain. The tour was marked by infighting and controversy, and Vizzy never played for India again, 33 runs from three Tests his record. The fielding standard of the XI might not excite too many watchers, but we at least have one man who knew how to take catches. Yajurvindra Singh belonged to the princely family of Bilkha in India’s Gujarat, and was a competent middle-order batsman. He played four Test matches with limited success but equalled two great fielding records: the most catches by an outfielder in a Test innings and in a Test match, five and seven respectively, against England in Bangalore in 1977. The second record has been topped but the first still stands, joint with 10 other players.